Riley’s First Date? 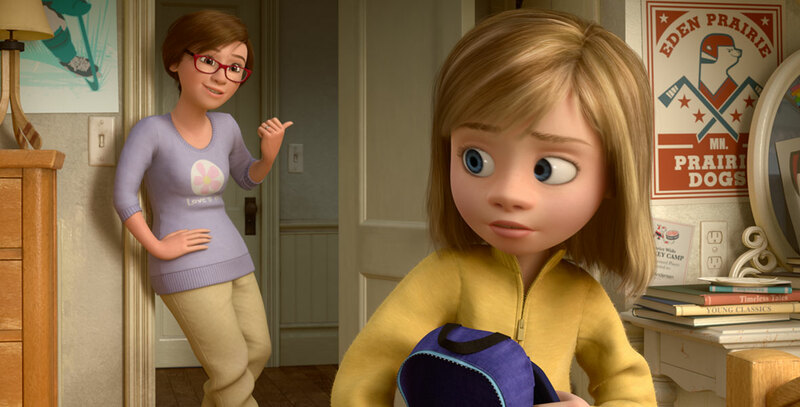 (film) Riley, the young girl from Inside Out, is now 12. Her parents are dismayed when a boy shows up at the door asking for her. The emotions have to deal with Riley going on her first date. A Pixar animated short, released on Disney Movies Anywhere Oct. 13, 2015, and on the Inside Out DVD/Blu-Ray on November 3. Directed by Josh Cooley. Voices include Pete Docter (Dad’s Anger), Kyle MacLachlan (Dad), Diane Lane (Mom), Kaitlin Dias (Riley), Amy Poehler (Joy). 5 min.